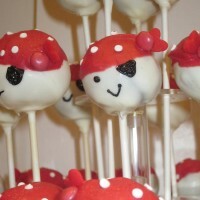 Box of 12 vanilla pirate cake pops. Made using chocolate cake crumbs and mixed with chocolate buttercream. 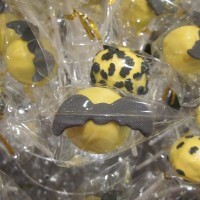 Box of 12 vanilla batman cake pops. Made using chocolate cake crumbs and mixed with chocolate buttercream. 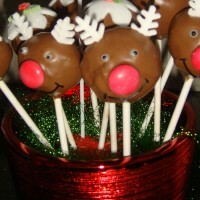 Box of 12 christmas cake pops. Chocolate cake crumbs, mixed with chocolate buttercream. Ideal for christmas occasions. 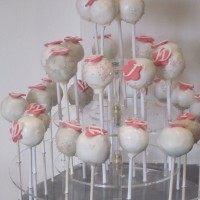 Box of 12 engagement or wedding day cake pops. Using chocolate cake crumbs, mixed with chocolate buttercream. 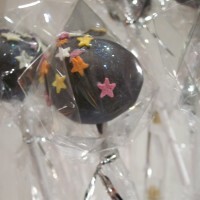 Box of 12 vanilla firework cake pops. Made using chocolate cake crumbs and mixed with chocolate buttercream. 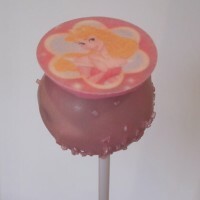 Box of 12 vanilla Disney Princess cake pops. Made using chocolate cake crumbs, mixed with chocolate buttercream.